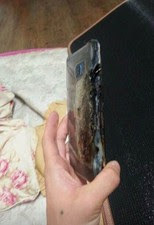 A Chinese user of Samsung's latest flagship smartphone had his Galaxy Note7 turned into a flaming heap of glass and aluminium as it exploded while being charged. It's unknown what exactly led to the explosion but from the photos it's pretty obvious that it involved using a microUSB to USB 3.1 Type C connector. 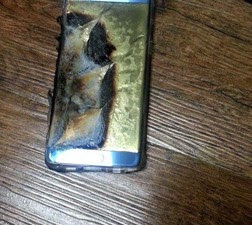 All we can say at this point to owners and would be ownera of the Galaxy Note7 or any smartphone with a USB Type C port is to always ensure that they use only certified chargers or accessories that come from the manufacturers of their gadgets. 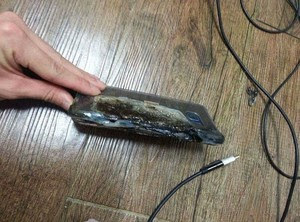 The USB Type C ports are capable of drawing a lot more power than regular microUSB hence could be more prone to incidents like this.